I’m from the desert. Las Vegas to be exact, and flowers, and grass, and trees are still foreign to me! So, when the Casale family reached out for a session but asked for it to be very Spring-y, I had to go a little out of my comfort zone to find a location! The Greensboro Arboretum was a perfect backdrop for those classic North Carolina Spring images! In fact, its a great location just to visit for an afternoon! We had an amazing time walking through the gardens. Our Petite Family Session ran a bit long, but I just couldn’t stop when there were so many different areas to explore! This beautiful mama had originally scheduled an in-studio Greensboro Maternity Portraits for her and her 3 year old! In our consultation, we discussed capturing some fun and sweet moments between her and her daughter as well as some maternity images. One day, I got a email that said that she had found a beautiful peony farm, just outside of Greensboro! She was hoping that we could move the session there, instead of in-studio because peonies were her favorite flower. Now, I don’t know many photographer that could turn down the opportunity to shoot in a field of flowers! We re-scheduled the session and crossed our fingers that the rain would skip over us! The weather gods were on our side, and the session turned out perfect! I couldn’t have dreamed up a more beautiful location! Are you interested in booking a maternity session with Jenifer Howard Studios? Just click the Contact Me on the top of my site! Abbie and I spent a few weeks going over all the little details for Oliver’s Cake Smash Session! She mentioned how his birthday theme was based on “The Little Blue Truck” book and how much Oliver loved the book! They brought a little blue truck from their wedding for his session and Oliver loved playing with that! All of my cake smash session include 3 parts. The portraits, the smash, and the bath! 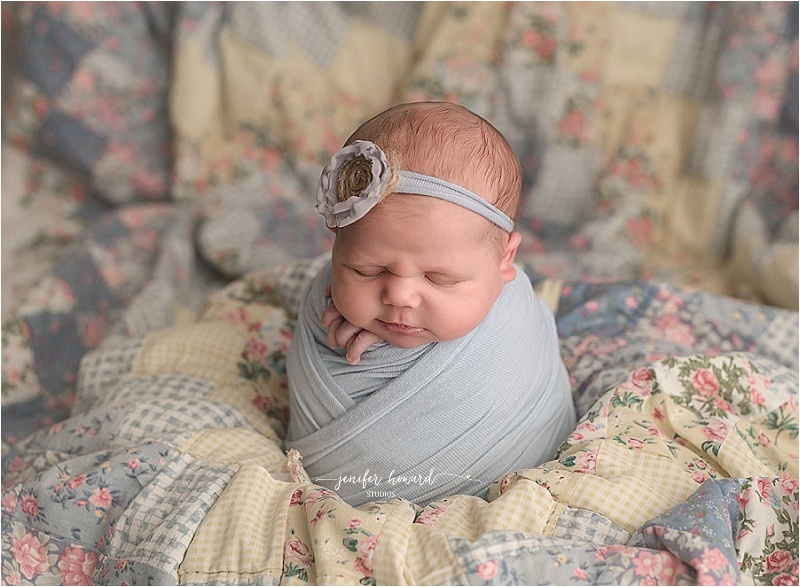 I love having a variety of images that really showcase baby and their big personalities! Oliver was so amazing for all three parts of his session! 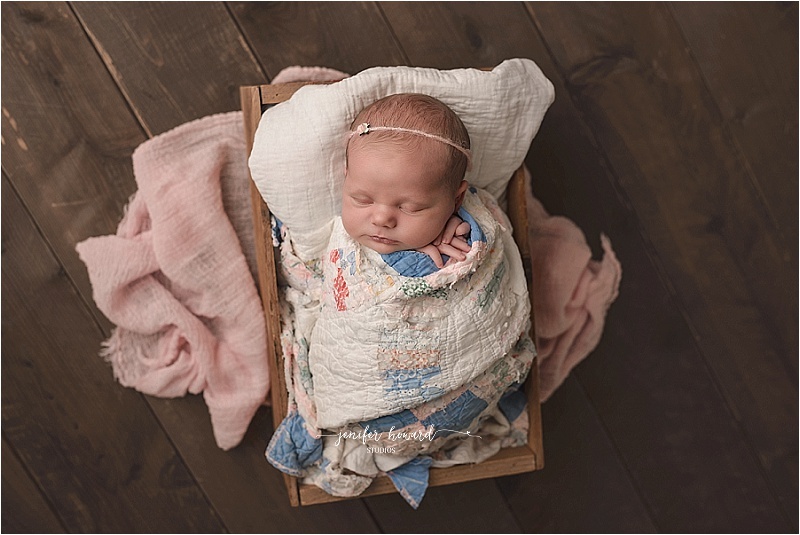 Stokesdale NC Newborn Photographer – Laney’s mom reached out to me in hopes that I had an opening for a last minute newborn session! I always try and keep a more flexible session, since newborns tend to com on their own time. Laney was right about 3 weeks new and was so sweet and squishy! She had the most perfect cheeks! Laney’s big brother was just as amazing as she was! He was so in love with his new little sister and it definitely showed in every image I took of them together! It’s so hard to predict how siblings are going to react at their new sibling’s newborn session. There are so many new things going on that it can be a little overwhelming for young kids! 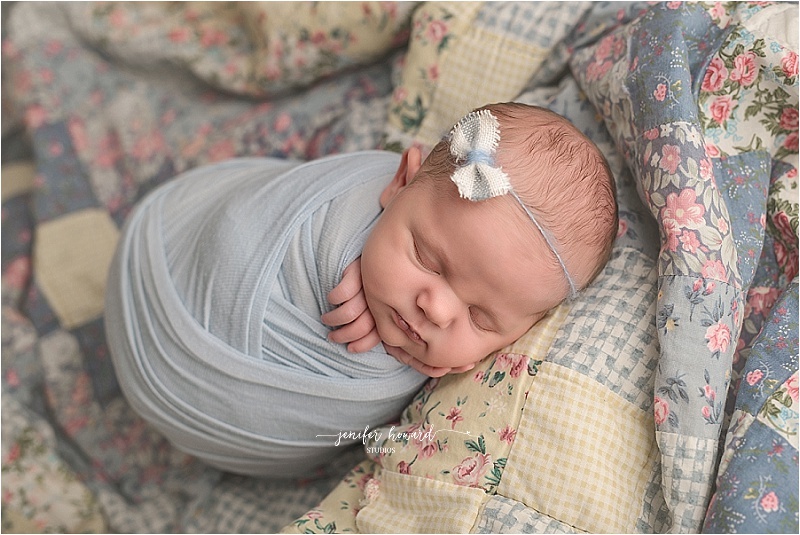 @2016 Greensboro NC, Winston-Salem NC and Triad Newborn & Baby Photographer|ProPhoto Photo Website | Designed by That's Kinda Cool!